SNEAK PEEK: "The Vampire Diaries"
"...the series is set in 'Mystic Falls', Virginia, a town charged with supernatural history since its settlement of migrants from New England in the late 19th century. 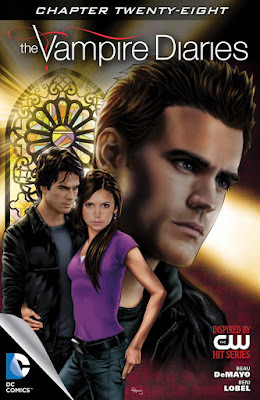 "Elena Gilbert' (Nina Dobrev), a teenage girl who has just lost both parents in a car accident, falls in love with a 162-year-old vampire named 'Stefan Salvatore' (Paul Wesley). 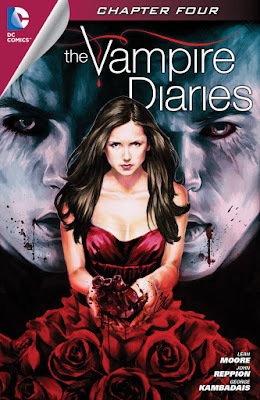 "Their relationship becomes increasingly complicated as Stefan's mysterious older brother 'Damon Salvatore' (Ian Somerhalder) returns, with a plan to resurrect his past lover 'Katherine Pierce', a vampire who looks exactly like Elena. "Although Damon is initially the villain and harbors a grudge against his brother for forcing him to become a vampire, he later reconciles with Stefan and falls in love with Elena, creating a love triangle among the three. 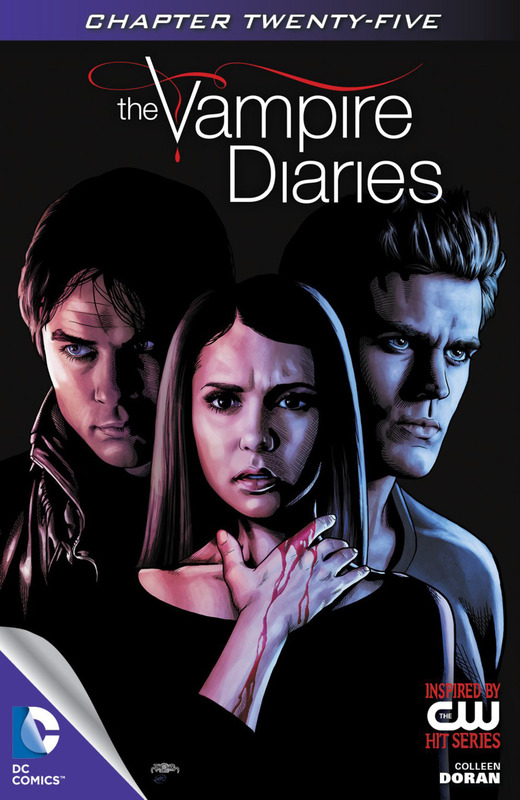 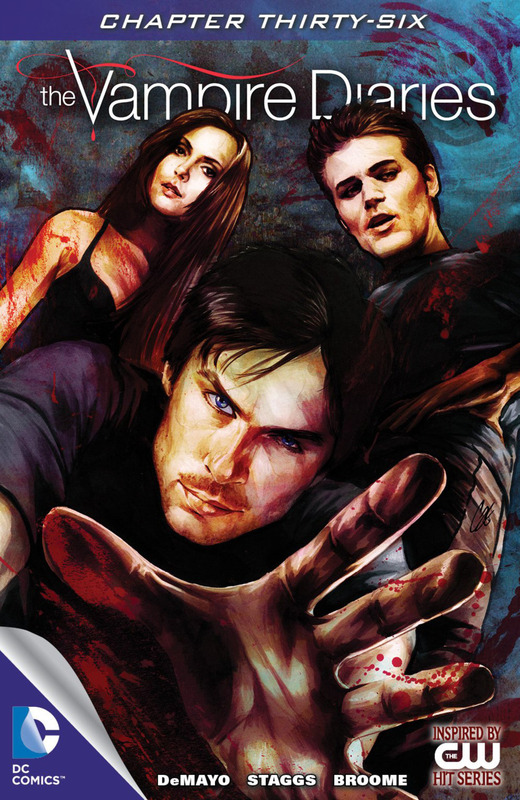 Both brothers protect Elena as they face various villains and threats to their town, including Katherine. 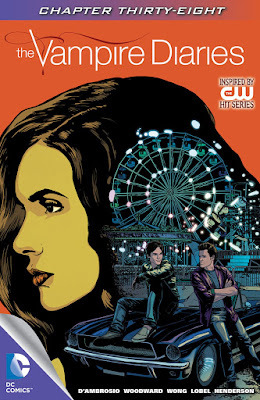 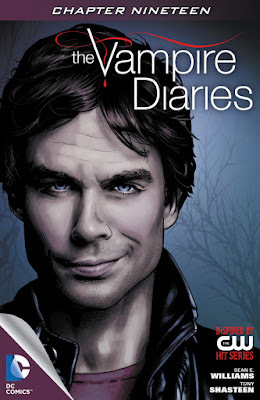 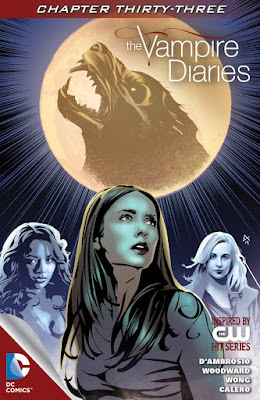 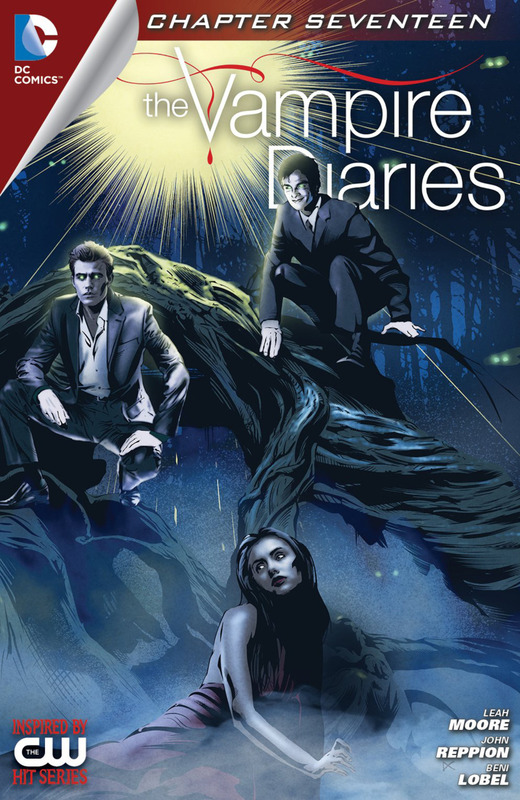 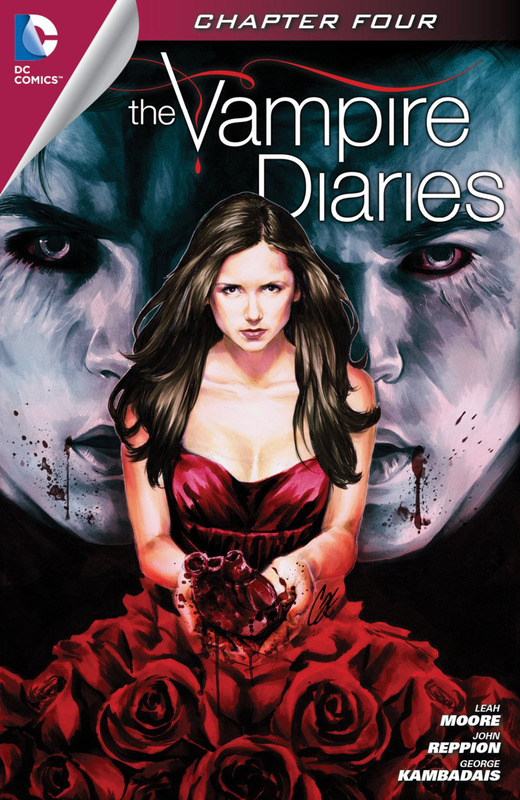 "Additional stories follow other inhabitants of the town, including Elena's younger brother 'Jeremy Gilbert' (Steven R. McQueen), her best friends 'Bonnie Bennett' (Kat Graham) and 'Caroline Forbes' (Candice King), their mutual friends 'Tyler Lockwood' (Michael Trevino) and 'Matt Donovan' (Zach Roerig), and their history teacher, vampire hunter 'Alaric Saltzman' (Matthew Davis). 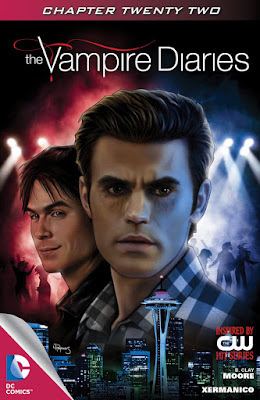 "The town's politics are orchestrated by descendants of the original founding families, comprising a 'Founders Council'. including Mystic Falls founding families, the 'Salvatores', the 'Gilberts', the 'Fells', the 'Forbes' and the 'Lockwoods'. "They guard the town mainly from vampires, although there are many more supernatural threats including werewolves, ghosts and a whole lot more..."